I have had experience working in the human resource function at various organizations, from a banking institution to a retail corporation and headhunting agencies. As the result, I am currently a consultant of the Consumer Goods & Retail team at Navigos Search, whose focus is on FMCG clients. With my background working in human resource at a major foreign retailer in Vietnam, I am deeply knowledgeable about the requirements and recruitment process of this type of employer. Within the complex recruitment process, I am experienced in all stages, from content management, marketing, networking, research and interview to negotiation. My well-rounded skill set and understanding of the FMCG sector has made me a highly valuable consultant in the Consumer Goods & Retail team at Navigos Search. 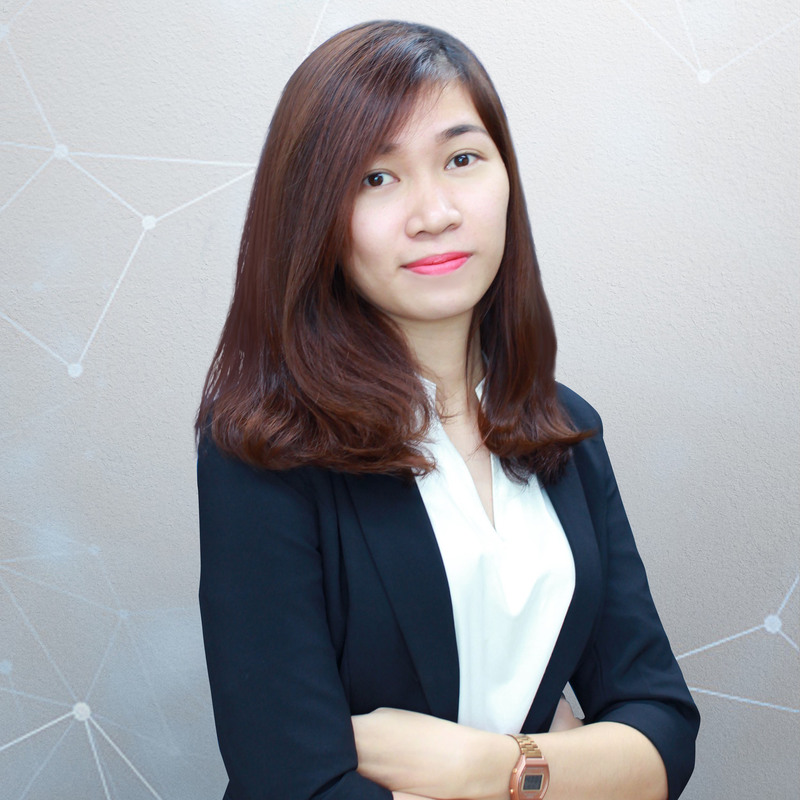 I am also deeply motivated in my ambition to quickly rise among the ranks of my peers to become team leader and help even more clients find their ideal candidates as well as more job-seekers achieve their dream careers.